The temperatures are so high right now that all we can think of is a tropical paradise. Chilling by a pool surrounded by palm trees, swimming in the ocean, sipping cocktails at the beach bar – that’s our current mood! Since most of us can’t take months of vacation, why not bring vacation mood to your everyday life? 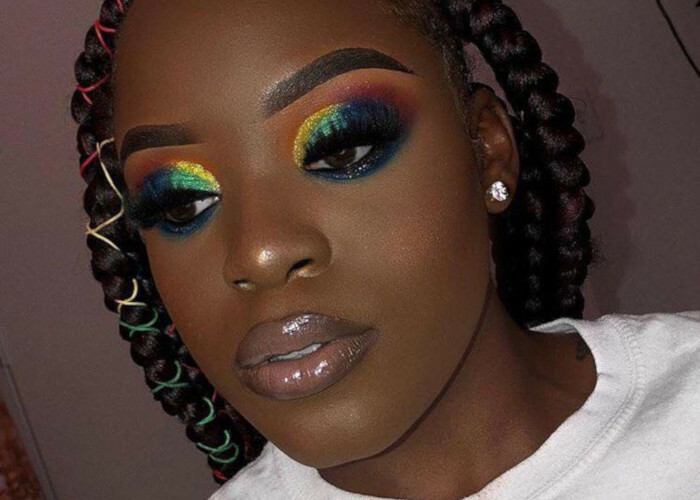 Take inspiration from these tropical-themed vibrant makeup looks that will brighten up your summer days. 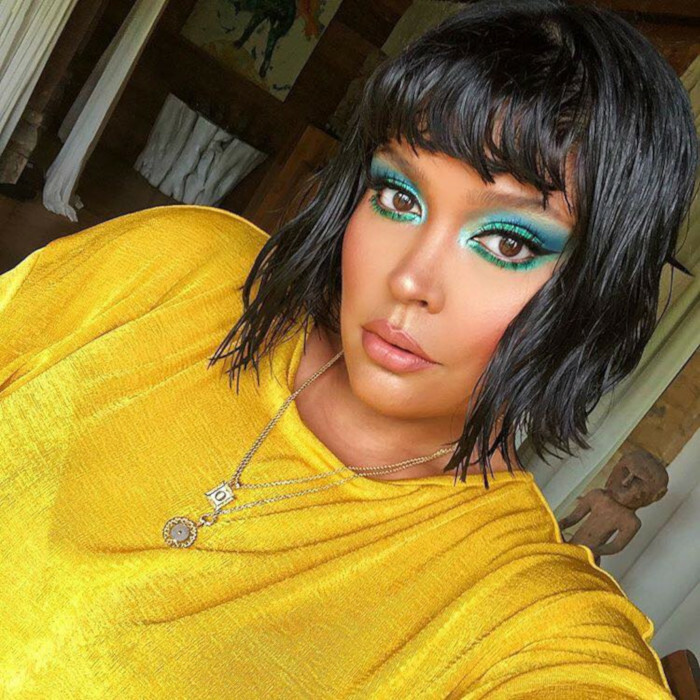 Bring the ocean to your eyes by mixing vivid blue and green eyeshadows. If you want to take things even further, style your hair in wet curls for the ultimate summer look.